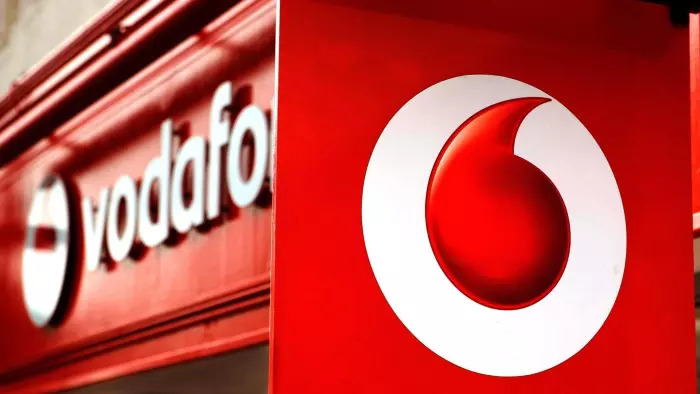 LONDON, August 10, 2010 – U.K. regulator Ofcom has stepped up its efforts to close the gap between headline speeds advertised by the country’s internet service providers and real performance delivered. A new survey from ISPreview, an independent online source of broadband service information, revealed that dissatisfaction among U.K. subscribers is rising despite improvements in performance. About 60 percent of consumers expressed dissatisfaction with their broadband speeds. This discrepancy is explained partly by rising expectations, although another factor could be that the gap between advertised and actual speeds continues to widen at a time when awareness of broadband performance is approaching 100 percent. The average speed is now 5.2 megabits per second for downloads, compared with 4.1 mbps last year. While 91 percent of U.K. consumers surveyed claimed to know the "advertised" speed of their internet connection and 86 percent even knew the average speeds delivered to them. ISPreview also suggested that the upgrade to ADSL2+ had actually increased user dissatisfaction by inflating expectations more quickly than average speeds. ADSL2+ services boast speeds up to 24 mbps, but in the United Kingdom deliver an average 6.5 mbps, which is not significantly higher than delivered by standard ADSL. ADSL2+ does not represent a huge technical advance and its benefits tend to be confined to short, well-performing copper circuits. Another factor emerging from various surveys is that although consumers are becoming more savvy when it comes to broadband and access line speeds, they remain highly ignorant of all the other factors governing overall performance of the application or service they are using, which in the end is all that really matters. Such factors include contention at the local exchange, in backbone and core networks, as well as in web services. Contention also can occur within users’ Wi-Fi networks, while latency in their PCs caused by viruses, adware, and spyware. Additionally, legitimate processes running in the background also can make an application run slowly even when it is being served by a fast end-to-end broadband connection. Even when all the technical ingredients are right, quality can still be restricted deliberately, either by the ISP, or by a provider of content. The application of traffic shaping and also digital rights management can curtail video quality, and allow either ISPs or content providers to implement multiple tiers of quality at different prices for each. Some services, especially peer-to-peer programs, can be deliberately slowed by ISPs to discourage their use. Then even when there is no deliberate manipulation of quality, the actual codecs used to compress and decompress video often mean the quality delivered is far short of the level possible at the prevailing line speed. Making the pipe fatter does not turn a trickle into a torrent. These factors too lie at the heart of the United Kingdom’s continuing rise in consumer dissatisfaction with broadband services. The problem may not actually be the speeds at all, but the rules and policies applied to the services running over them at a time when internet performance is increasingly judged by streaming video quality. Ofcom is only starting to embrace these issues as it continues to evolve its code of practice designed to make broadband services more transparent. However, the primary purpose is to provide consumers with sufficient information to make informed choices about ISPs, and ultimately mobile service providers as well. Its immediate objective is to develop a methodology and process sufficiently robust to accurately assess ISPs’ performance. Excellent summary Philip 🙂 , although you forgot to say “ISPreview.co.uk” hehe.